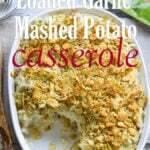 If you have any leftover mashed potatoes in the fridge, then you’re in luck! 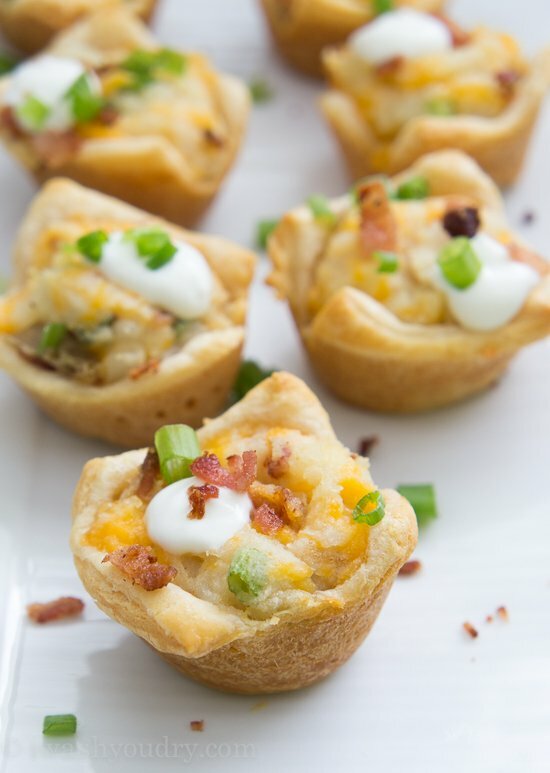 These Loaded Mashed Potato Cups are perfect for using up those leftover taters and transforming them into a delicious little appetizer! 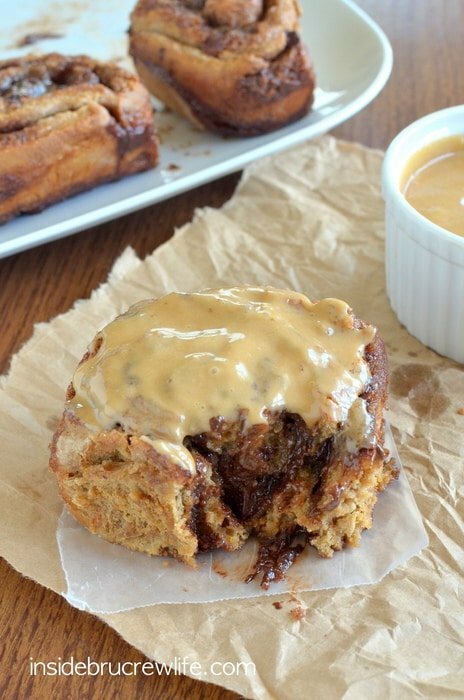 Or lunch if you happen to be eating these by yourself… no judgements. 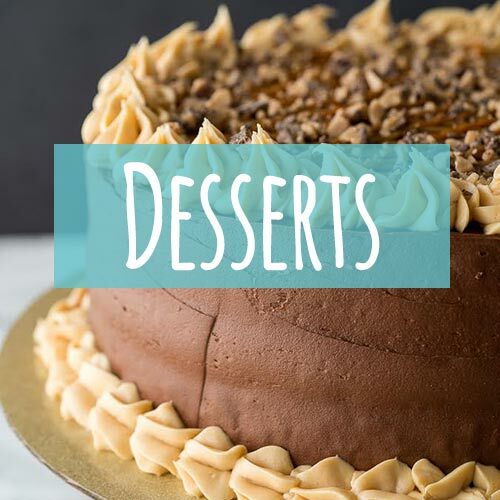 Earlier this month when I went to Minneapolis to visit the General Mills Headquarters and bake up some tasty cookies with Pillsbury, we also made some mouthwatering appetizers. 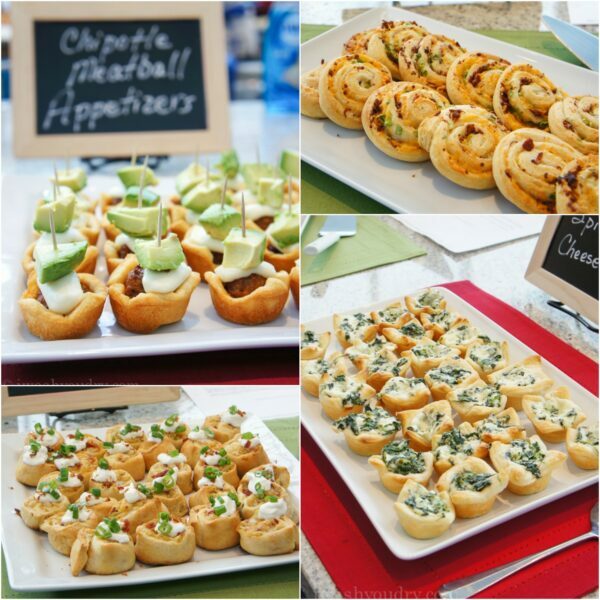 It got me so excited to come home and create even more appetizers and have an appetizer party! 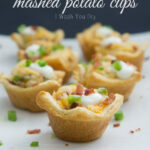 These Loaded Mashed Potato Cups are so simple to make it’s going to boggle your mind. 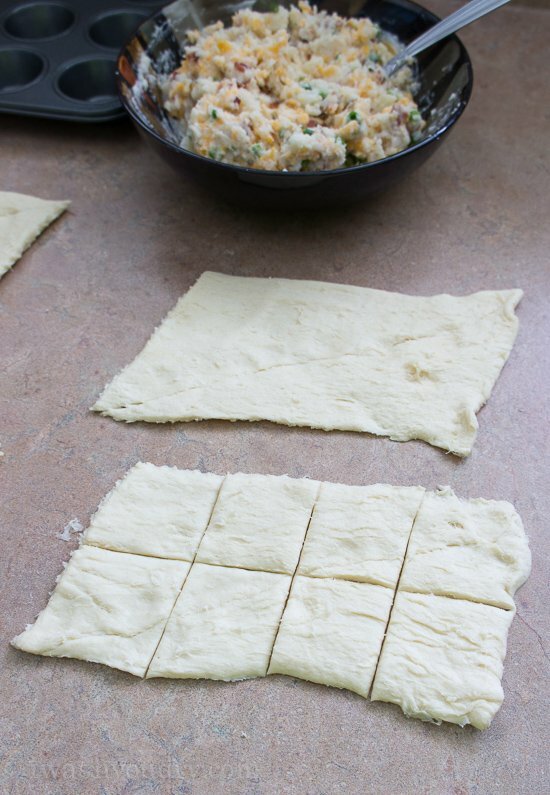 You simply start out with some Pillsbury crescent roll dough, divide the dough into 4 rectangles, pinch the seams closed, and then cut those rectangles into 8 equal squares. 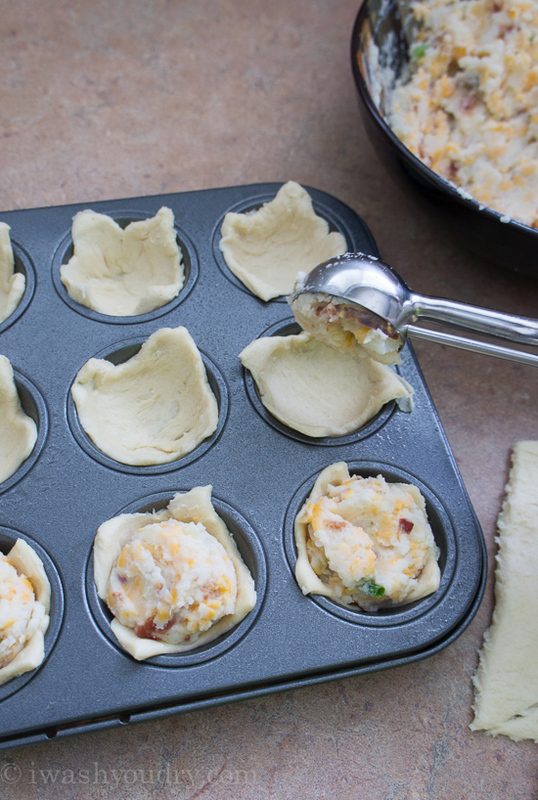 Press the square of dough into a mini muffin tin and then fill it with your loaded mashed potato filling. I used my 1 tablespoon cookie scoop to make it really easy. 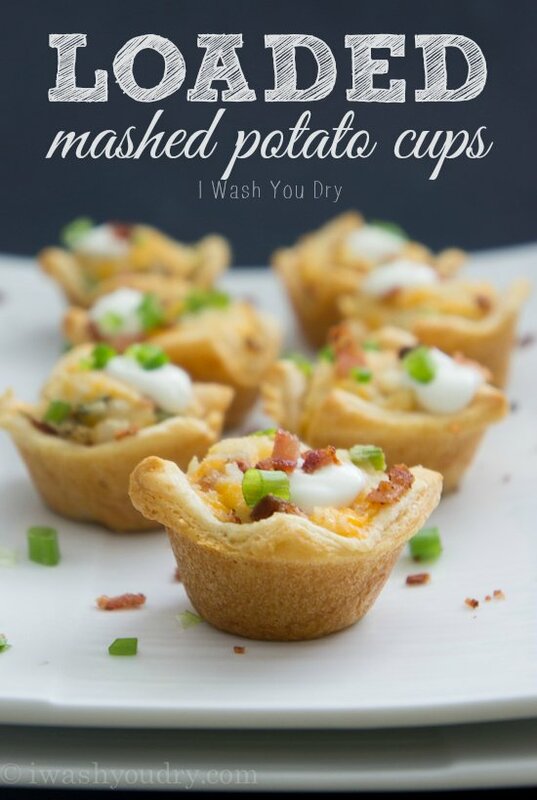 Then just bake the Loaded Mashed Potato Cups until the crescents are golden brown and slightly crisp. I added a little dab of sour cream to each one by placing some sour cream in a zip close bag, then snipping off the corner. When you have a lot of these little guys to make, doing shortcuts like that will make it so much quicker and easier! 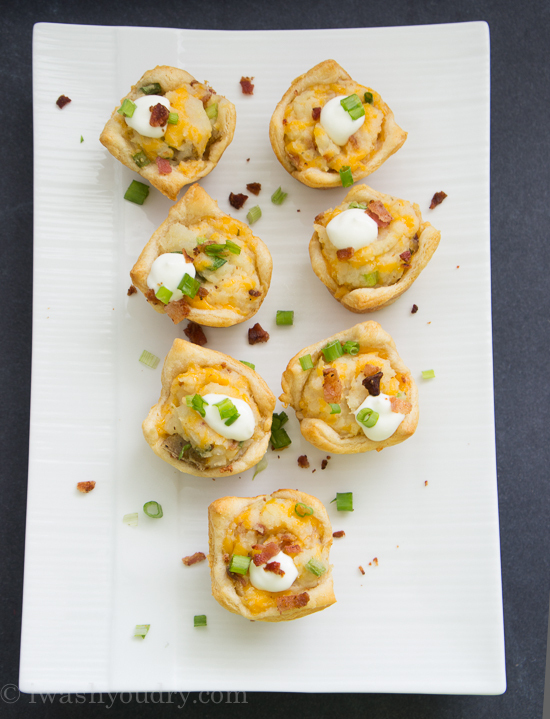 I sprinkled a little more diced green onion and crispy crumble bacon on top of each Loaded Mashed Potato Cup too. You can never have too much bacon, right?! I just love how tasty these little guys are. 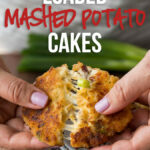 With a lightly crisp and flaky outer shell that’s filled with a creamy and cheesy loaded mashed potato mixture… What’s not to love about that?! 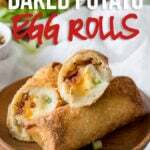 These would be perfect for football parties, New Year’s Eve parties, and basically any sort of occasion where you want an irresistible appetizer that will easily pop in your mouth. It’s the best way to eat your mashed potatoes! UPDATE: Watch this short video on how to make these! Unwrap Pillsbury crescents and separate into 4 rectangles. Pinch the seams closed, and cut each rectangle into 8 squares (32 squares total). 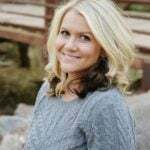 Lightly spray a mini muffin tin with non-stick cooking spray and gently press the crescent squares into each muffin cup. Set aside. In a small bowl combine the leftover mashed potatoes, cheddar cheese, ranch dressing, about 3/4 of the crumbled bacon, and about 3/4 of the green onions. Stir to combine. Scoop about 1 tablespoon of filling into each crescent cup. Bake for 15-17 minutes or until the crescents are golden brown and cooked through. Let cool slightly before removing to serving plate. 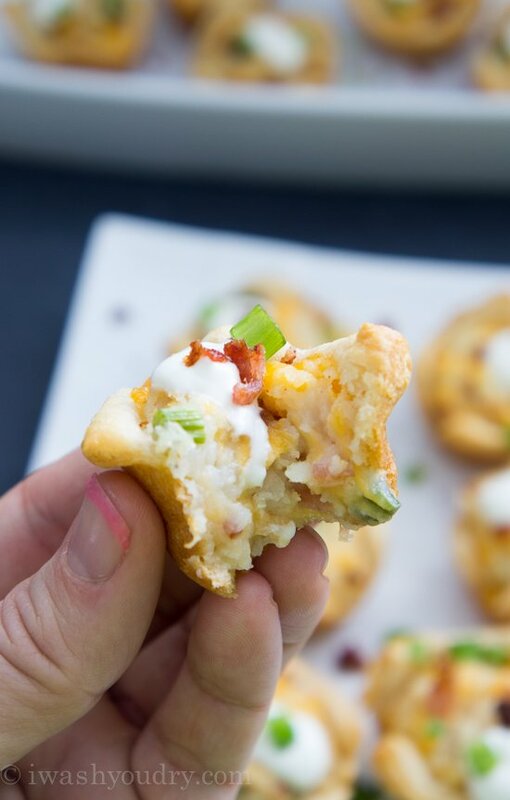 Add a little touch of sour cream to each cup, and sprinkle with remaining bacon and green onions. Serve warm. Enjoy! disclosure: Pillsbury generously paid for my airfare and accommodations to visit their headquarters and bake in their kitchens. All thoughts and experiences are my own. 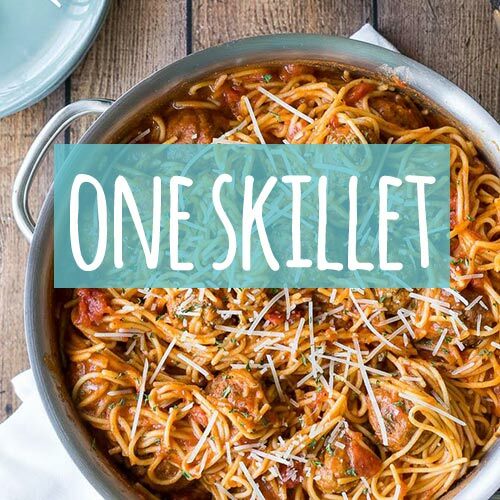 Comments to come later as I give the recipes a try. Wao! It is very delicious, Amazing. Emsisoft Internet Security 11.10.0.6563 Crack is the most excellent choice to standard Internet safety Software Suites that provides you to absolutely complete security against adware, spyware, Virus and harmful infections on the internet. Download Emsisoft Internet Security 11.10.0.6563 Registration keys for free.